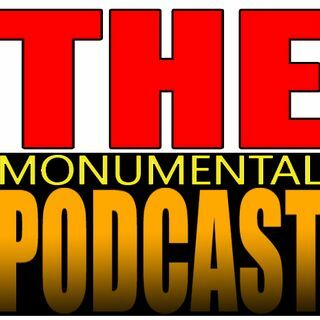 We are back with Erick Stevens talking his "big" push in ROH and why it flopped, plus hilarious stories or burials involving nearly everyone! Erick has tremendous insight into what went wrong with his FIP Championship push, and a slightly counterintuitive idea about how it should have been done. We go through the death of his push and why he left the company and wrestling. Plus a fantastic story about Nigel, Roderick Strong and the Hangm3n, hilarious stories about Necro Butcher, ... See More Kenny Omega, the Briscoes, burials of Delirious, Justice Pain, Aries, Davey Richards, Elgin and so many more. I have never laughed more in two hours. Thank you so much for doing the show Erick.